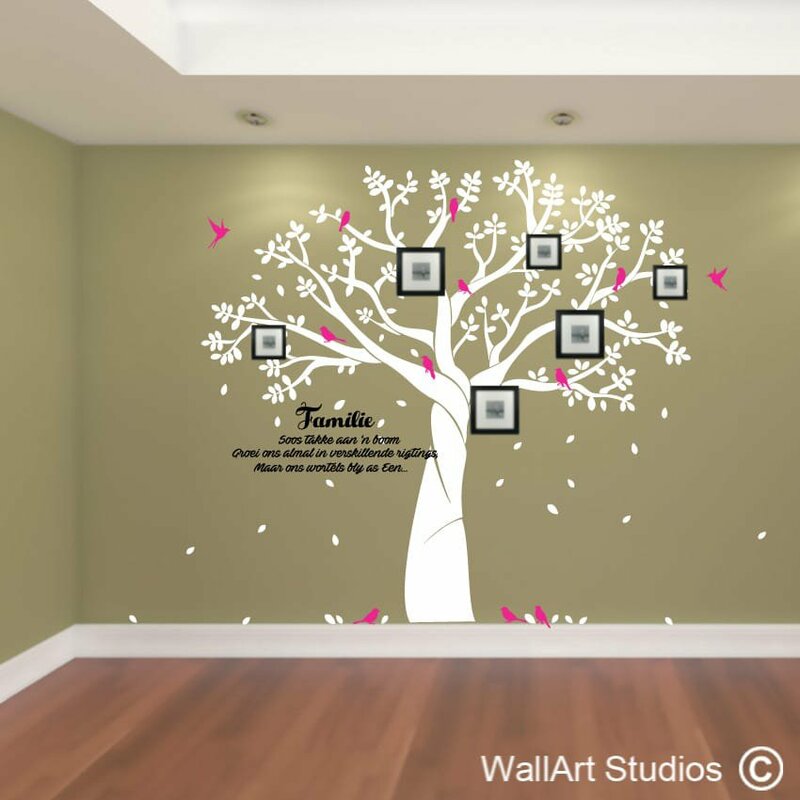 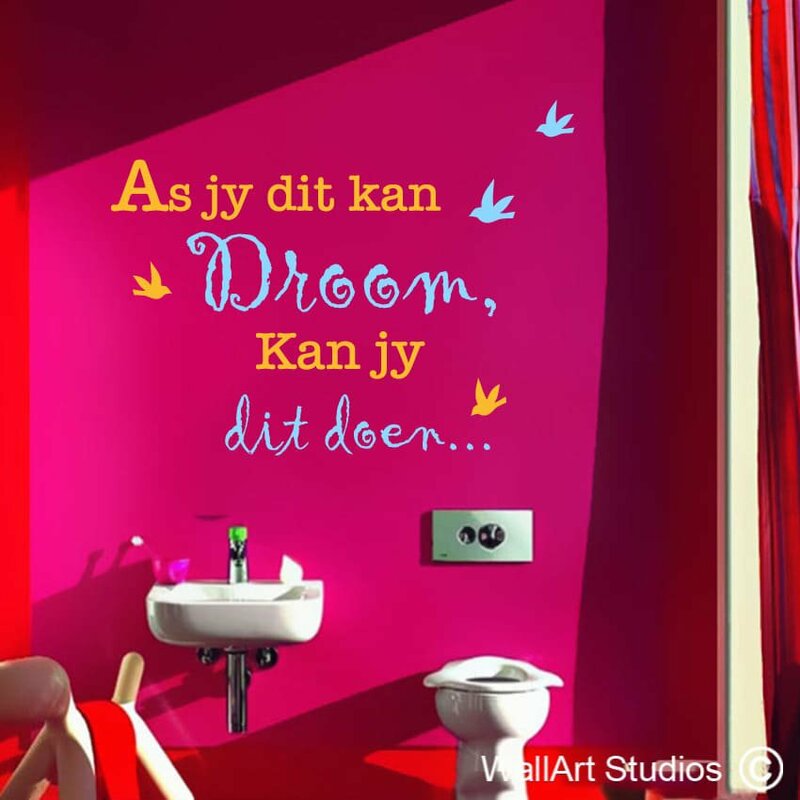 The vinyl is VERY thin so it looks as if it has been hand painted on your walls! 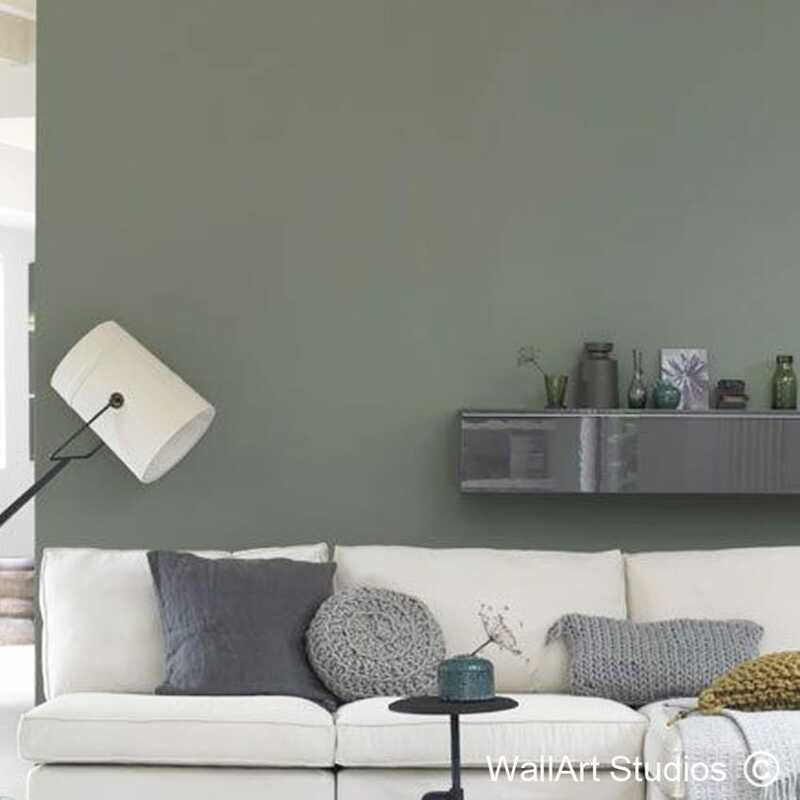 SKU: AF17. 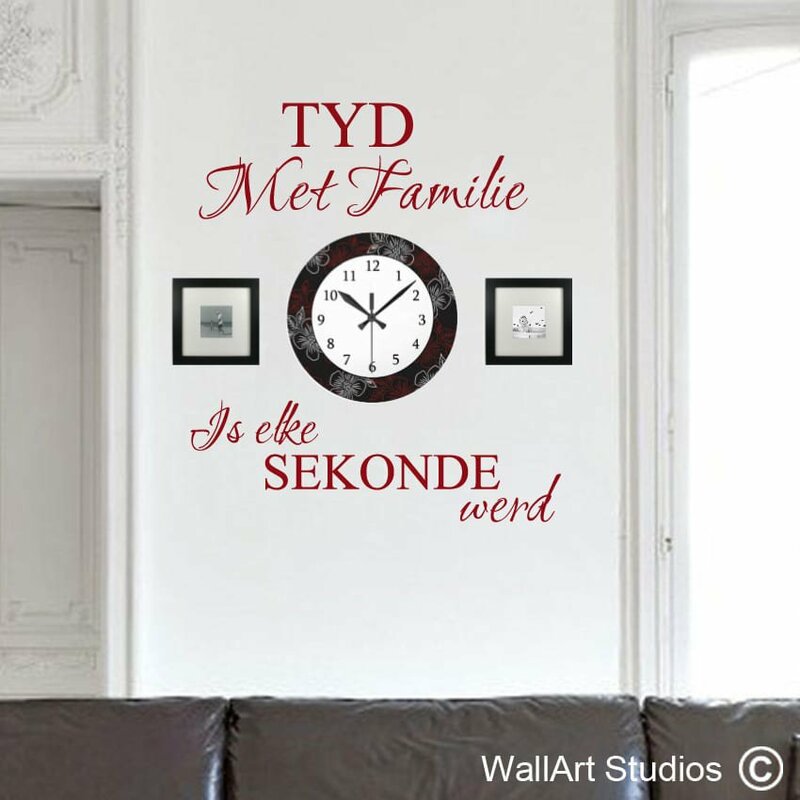 Category: Afrikaans Muurplakkers. 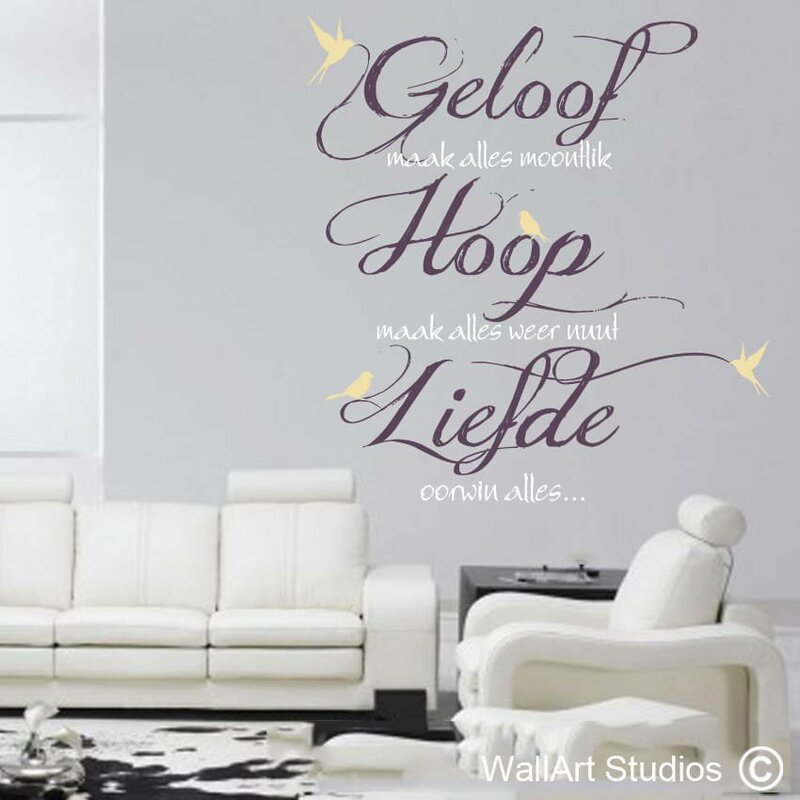 Tags: afrikaans bible wall decal, afrikaans bible wall tattoos, Josua 24-15, wall art bloemfontein, wall art durban, wall art pretoria, wallart studios cape town.